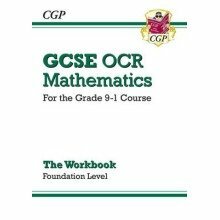 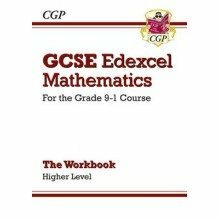 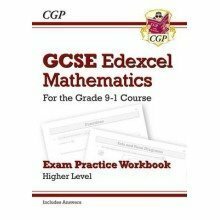 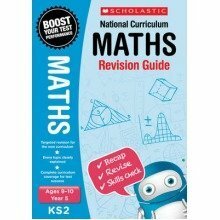 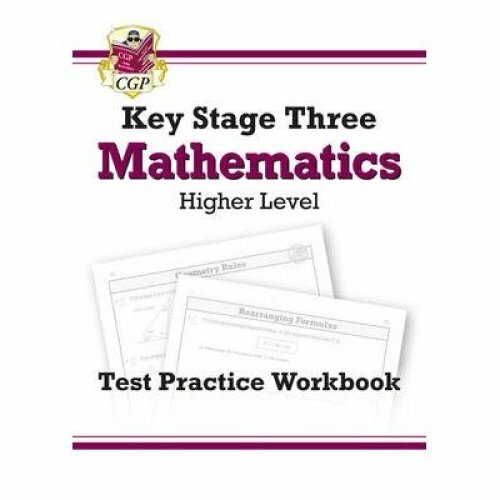 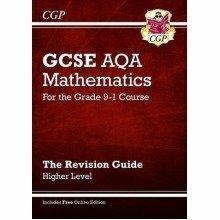 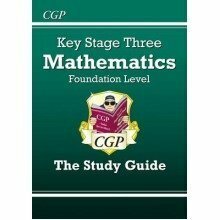 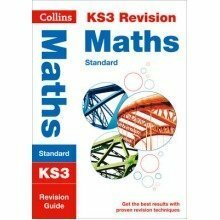 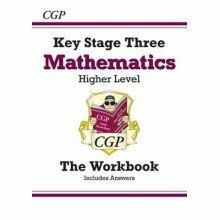 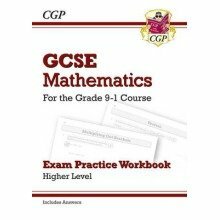 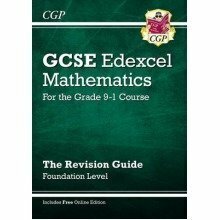 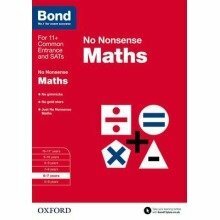 This CGP Workbook contains a huge range of test-style practice questions for Key Stage Three Maths. 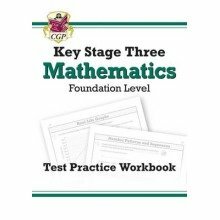 This edition is aimed at Higher Level, which corresponds to Levels 5-8 in the pre-2014 curriculum. The book is arranged by topic, making it easy for students to concentrate on practising the areas they find most challenging. 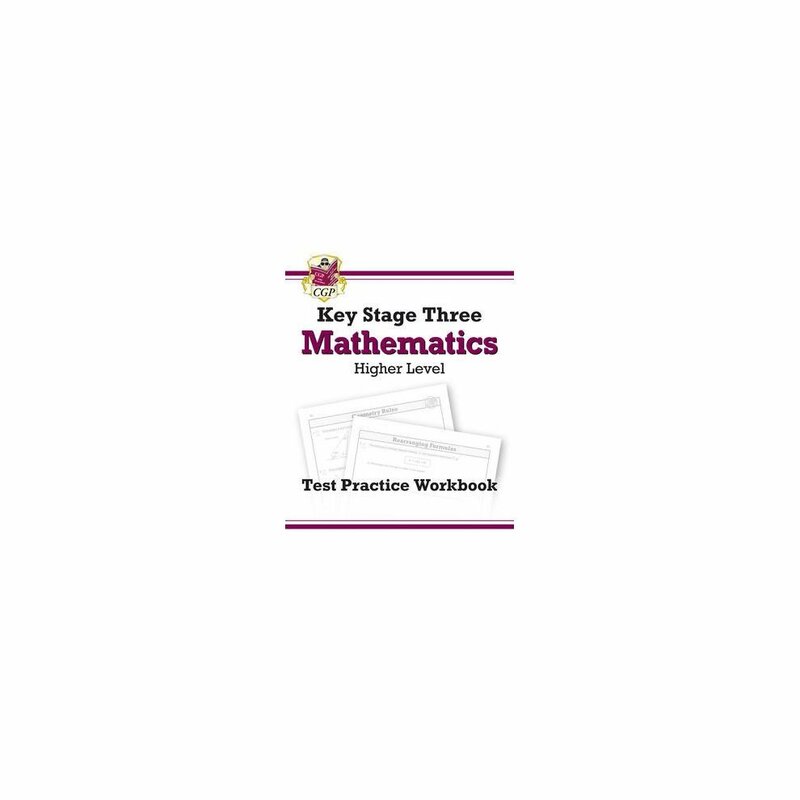 At the end of the book, there are two full practice papers for realistic test preparation. 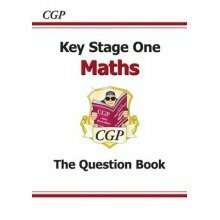 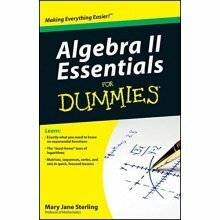 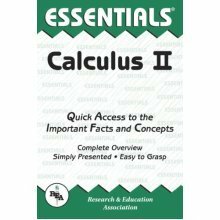 Answers are available in a separate book - see 9781782941750.